The new Wick High School finally opened recently and today everyone was allowed to look around. See the Photo Gallery link above. 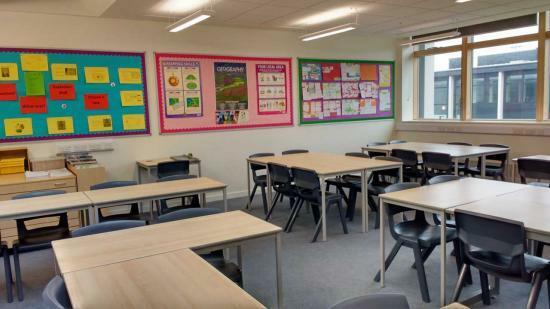 Check out the photos and see all the new facilities that now make Wick a town with all new schools having also recently opened the new primary school on the other side of the river - Noss Primary.